It can be easy to go overboard when it comes to snacking, particularly when crunchy, salty chips are involved. While there is no need to deprive yourself of life's simple pleasures (we're looking at you, potato chips), why not try a healthier version? 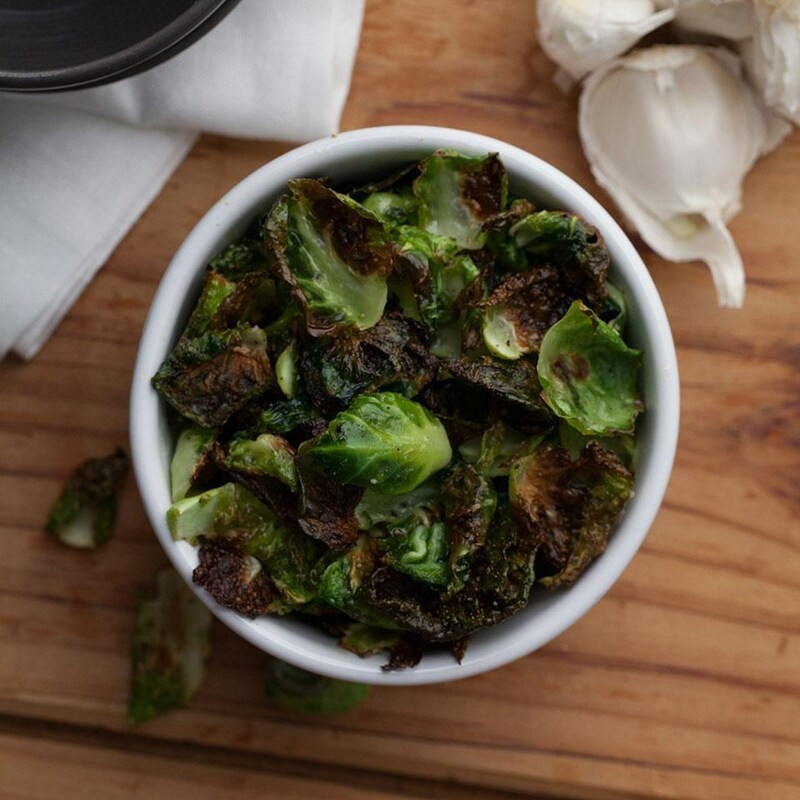 Make your own chips right in your oven using vegetables like beets, Brussels sprouts, kale and sweet potatoes. You'll cut calories while enjoying the satisfying crunch we all love, without the greasy mess of a deep-fat fryer. And if you have kids, this is a genius way to get them to eat their veggies—no negotiating necessary. 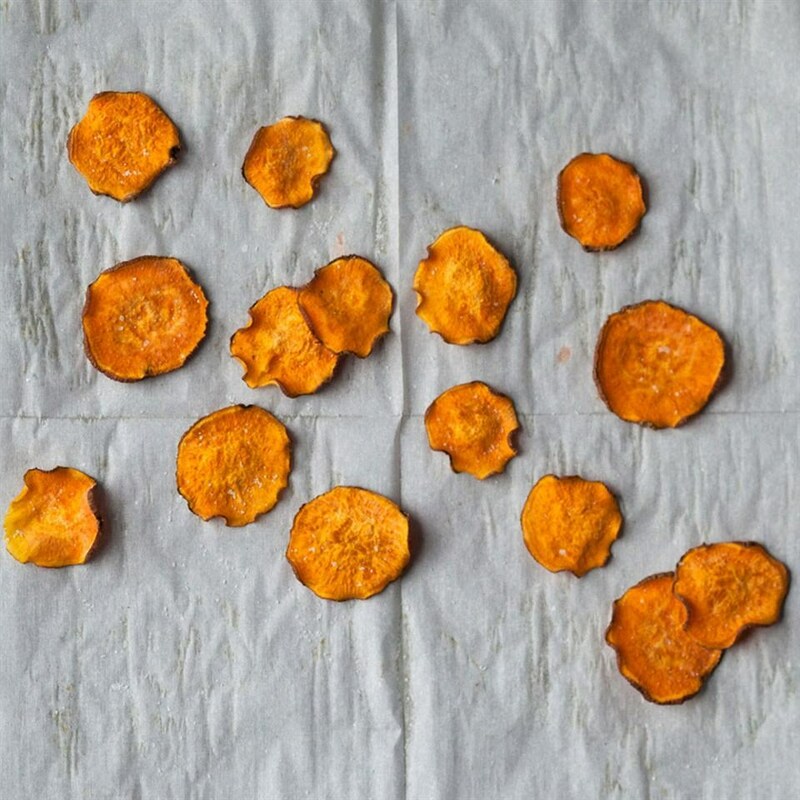 Here's the only recipe you'll need to make delicious veggie chips at home. 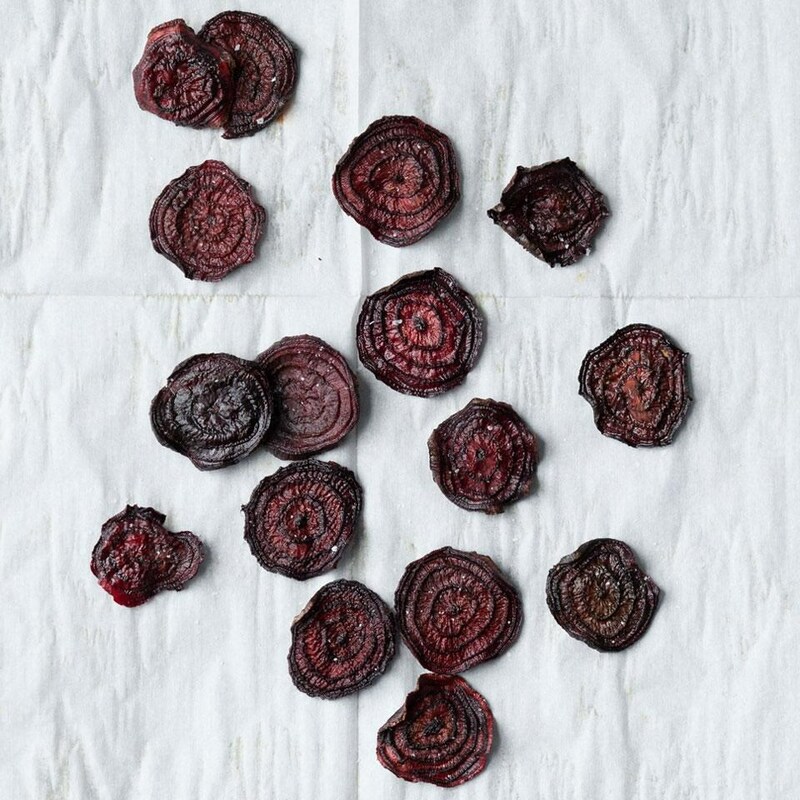 You'll want to make sure you slice root vegetables, such as beets and potatoes, into very thin slices to get super-crispy. Try using a mandoline to achieve those nice, thin cuts. 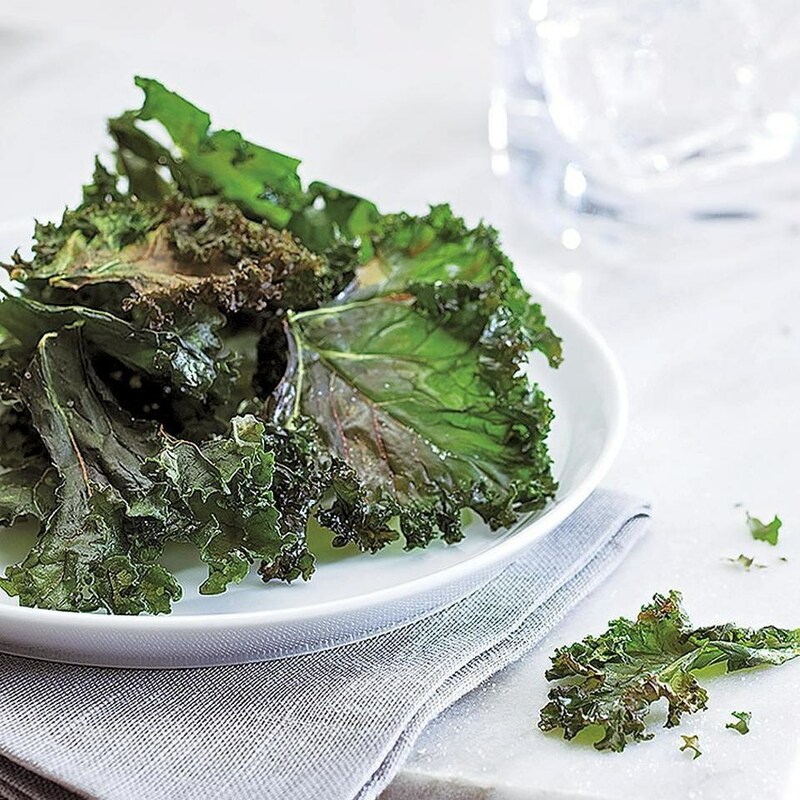 For leafy vegetables, such as Brussels sprouts and kale, make sure to separate out the leaves into a single layer for that perfect crunch.